Laugh Out London comedy club brings you our pick of the best acts we saw this year at the Edinburgh Festival. 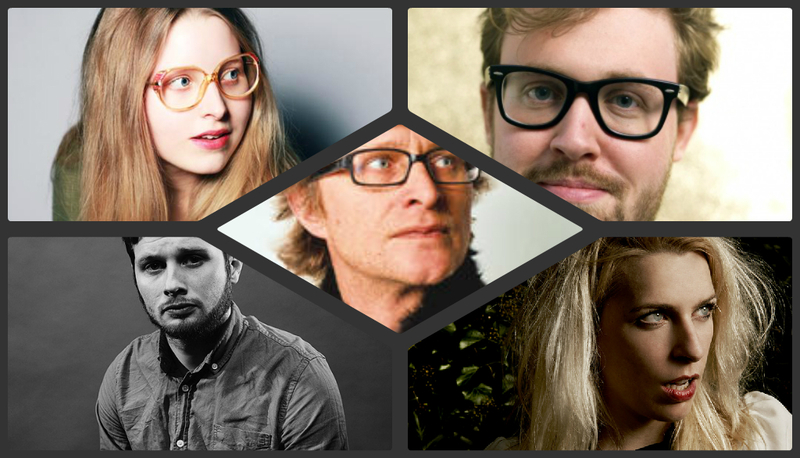 It’s a stellar line-up headlined by Fringe veteran Simon Munnery and featuring Best Newcomer nominee Liam Williams. Tickets are £6 in advance, or £8 on the door. WINNER of the Best Newcomer prize at the Edinburgh Fringe 2013 for his incredible show Sight Gags For Perverts that combined the beautiful and depraved in the most fascinating take on loneliness and humanity at this year’s festival. Nominated for Best Newcomer at the Edinburgh Fringe Festival 2013, Liam Williams gained huge critical acclaim this year for a show of sharp wit that toed the line of bitterness and just cynicism. He has reached the finals of both the Amused Moose Laugh Off and So You Think You’re Funny, as well as featuring on Russell Howard’s Good News. On top of his burgeoning stand-up career, Liam is also a member of the sketch group Sheeps, who have won huge critical acclaim the past couple of years in Edinburgh, and can count Daniel Kitson among their many fans. A regular on Channel 4’s Stand Up for the Week Sara is one of the most promising young comics around. Her credits also include Live at The Apollo, Twenty Twelve and The Thick Of It, as well as a celebrated run at this years’ Edinburgh Festival.